Harrisburg, PA – Governor Tom Wolf and Attorney General Josh Shapiro today announced the creation of a tool for reporting suspicious activity surrounding the prescribing or dispensing of prescription drugs, including opioids. The tool will be available starting today on the Attorney General’s website; on the Department of Health’s website; and within the state’s Prescription Drug Monitoring Program (PDMP) site for registered users. The Attorney General’s Office of Diversion created the suspicious activity report form, a web-based form for health care providers and the general public to report suspicious activity involving prescription medication. That activity might include fraudulent, stolen, or altered prescriptions, a suspicious doctor or pharmacy, or an individual obtaining prescription drugs for any purpose other than the treatment of an existing medical condition, such as for purposes of misuse, abuse, or diversion. Completed reports are assigned to the appropriate Attorney General’s Office investigator in the region where the suspicious activity is alleged to have taken place. While Pennsylvania has had a prescription drug monitoring program since the 1970s, it was in 2016 that Gov. 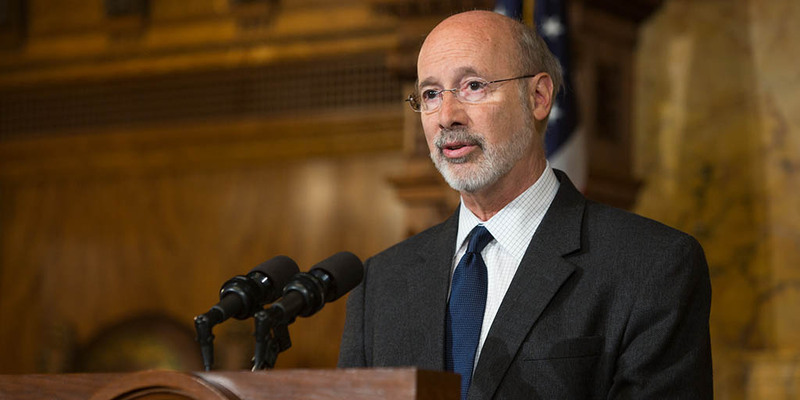 Wolf announced the PDMP program would be run by the Department of Health. Those with an active Pennsylvania professional license that permits them to prescribe or dispense medications must register to use the PDMP. Authorized users include prescribers, dispensers, the Attorney General’s Office (on behalf of law enforcement), designated commonwealth personnel, and medical examiners or county coroners. More than 90,000 registrants have conducted approximately 1.6 million patient searches each month. The PDMP online database allows prescribers and dispensers of controlled substances to monitor who is obtaining opioids, who prescriptions are being obtained from, how often they are prescribed, and supports clinicians in identifying patients who may be struggling from the disease of addiction and help connect them with treatment services. For more information on the PDMP, visit here.